First on Media Newser Philippines: After airing for four months, CNN Philippines has pulled the plug on Political Insider, we have learned. 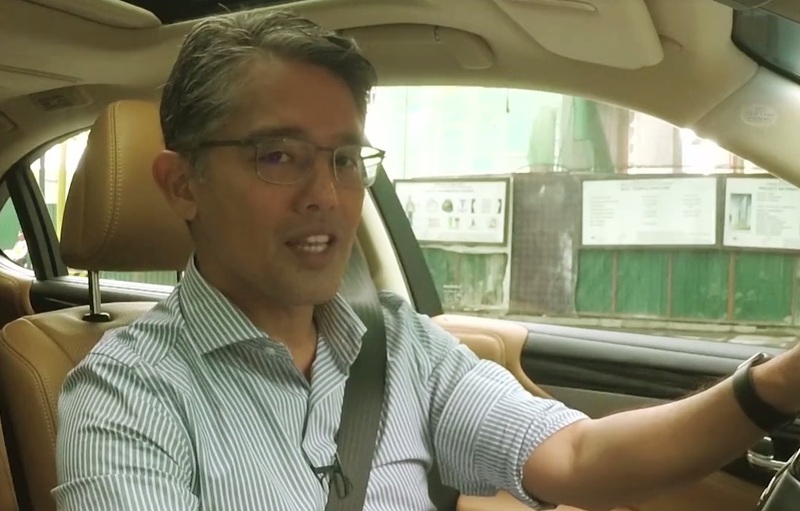 Sources tell us that the weekly public affairs show, hosted by Gilbert Remulla, has been dropped from the network's lineup after the former politician violated its internal ethical code with some inappropriate comments he made on his Twitter account. As what we reported in June, Remulla, who used to be a lawmaker in the 2nd district of Cavite, engaged in a heated word war with dozens of netizens. It remains unclear whether Remulla will continue as political analyst for the local CNN station, but sources indicate that he is not expected to come back. Political Insider first aired in March as a comeback vehicle for Remulla, who prior to becoming a politician worked as a reporter for ABS-CBN News. Among those who appeared on his show were Senators Bam Aquino, Sonny Angara and Risa Hontiveros; losing vice presidential candidates for the 2016 elections, Alan Peter Cayetano and Bongbong Marcos; and PCO Asec and Duterte propagandist Mocha Uson.